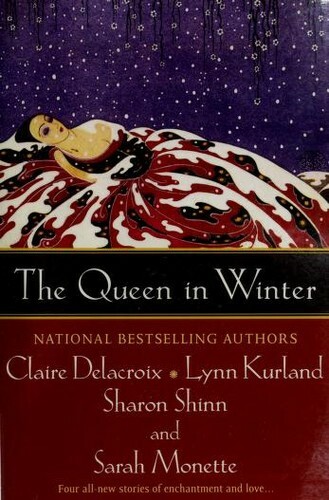 1 edition of The queen in winter found in the catalog. Add another edition? Claire Delacroix ... [et al.]. Are you sure you want to remove The queen in winter from your list? 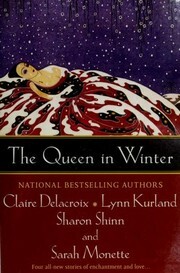 Published 2006 by Berkley Books in New York . A gift of wings / Sarah Monette.